MERRELL. J63787. JUNGLE MOC WIDE WIDTH. 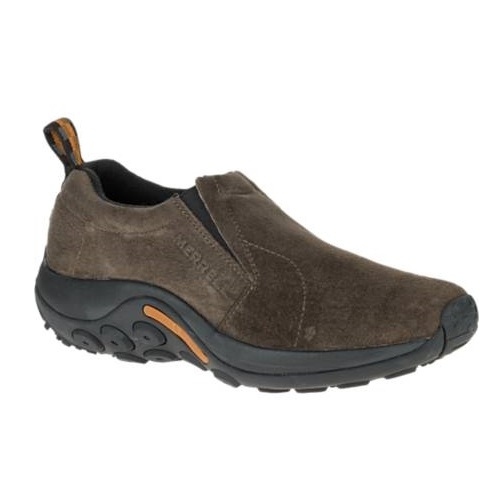 GUNSMOKE.This moc creates your ultimate low-maintenance shoe featuring a smooth suede upper and Merrell air cushion underfoot for extra support.